Hidden within our grounds and gardens sits a delightful pergola served by a private barbecue area and fire pit – perfect for a relaxed evening with friends. 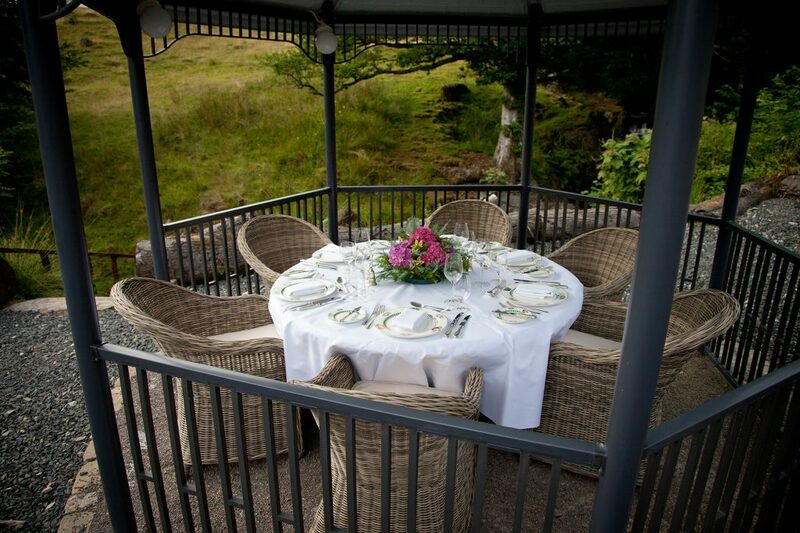 Our BBQ area is great for an informal gathering and to have the chance to take in the views and enjoy the Lakeland fresh air. 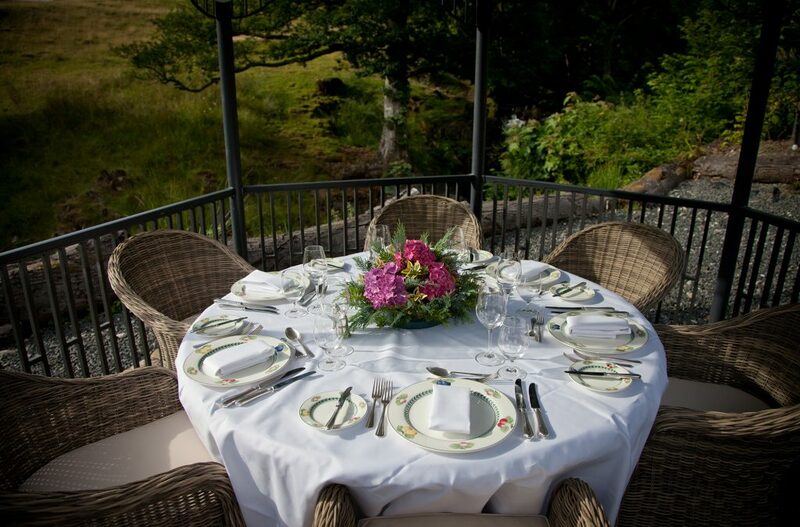 The BBQ is served by a dedicated chef who will prepare a relaxed menu to compliment your celebrations. Shortly after lighting the fire, enjoy roasting marshmallows (to compliment a hot-toddy! 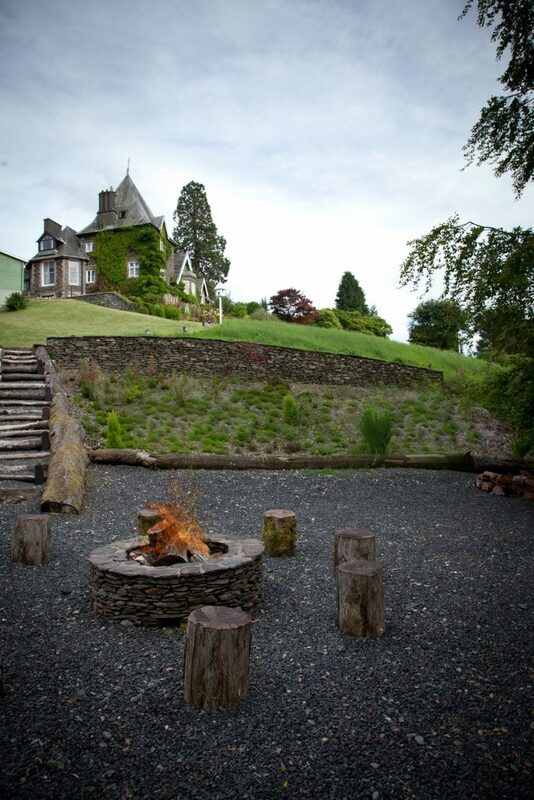 ), or simply enjoy whiling away the hours in this peaceful area of the Lake District. The fire-pit and barbecue is perfect for anyone searching for a very relaxed and informal celebration. The location, views and sound of the neighbouring ‘Hol’ Beck ensures guests are treated to a truly unique and memorable experience.